If I'm on the Free or Standard Plan, How Can I Upgrade? If you're loving your Cerkl experience as much as our 1000+ partners, you might be thinking, "How do I get even more awesome features from Cerkl? Let me unlock everything!!" Navigate to Settings > Subscription/Billing. There, you will find a memo about your current subscription. 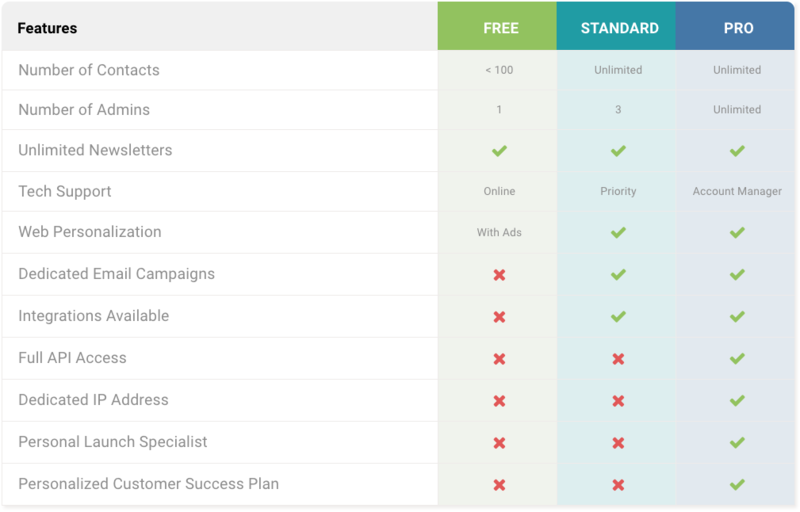 By sliding your audience size up and down, you can see that the Standard plan varies in price. Contact Size displays how many subscribers you have. 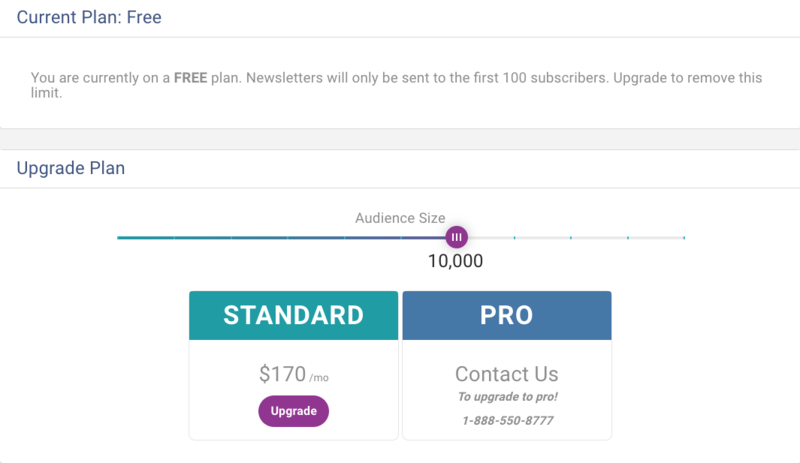 If you'd like to change your subscription because your list has changed or if you'd like to upgrade to a Pro plan, simply click the blue Change button and select your preference. This Features chart appears below your subscription plan options and details the differences between each package. If you have any questions about your current subscription or an upgrade, don't hesitate to reach out to us at sales@cerkl.com! (If you have a question about billing, email billing@cerkl.com.) Or use the help bot in the bottom right hand corner of any cerkl.com page for a quick answer.